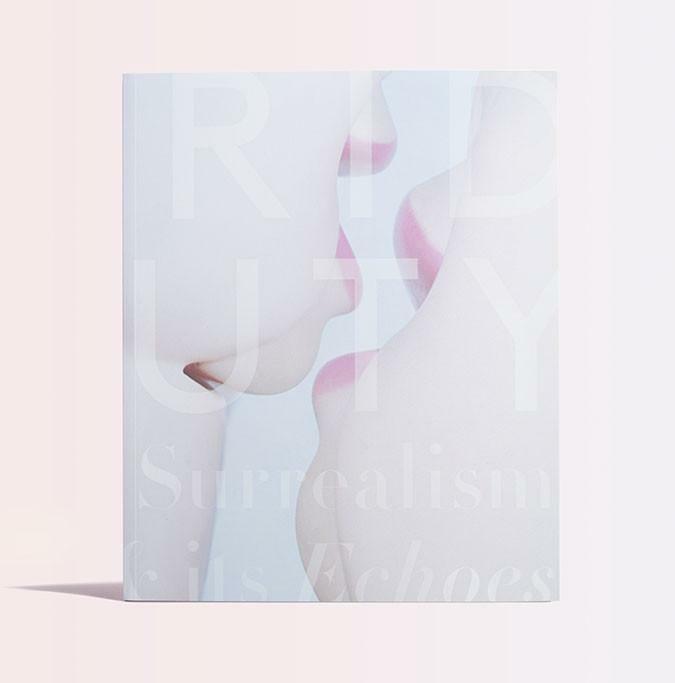 Lurid Beauty: Australian Surrealism and its Echoes provides an exploration of the Surrealist movement tracing its beginnings and far-reaching influence on Australian art, film and photography, edited by Simon Maidment and Elena Taylor. Featuring historical, trans-historical and contemporary works, this compelling publication showcases the work of artists including Sidney Nolan, Albert Tucker, Max Dupain, Eric Thake, James Gleeson, Julie Rrap, Pat Brassington, Leigh Bowery, David Noonan and Anne Wallace. Surrealism, considered one of the defining art movements of the twentieth century, sought to liberate the unconscious mind and unleash the expression of one’s true desires by surrendering reason and social conventions. Lurid Beauty: Australian Surrealism and its Echoes is a dynamic and extensive exploration of Surrealism and its significance within Australian art. Designed by Thomas Deverall.